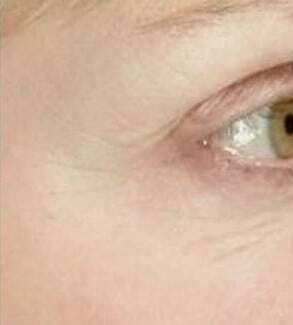 After much research we found Sublime™ Radio Frequency Skin Tightening to be one of the most effective non-invasive methods for visibly firming and toning skin. 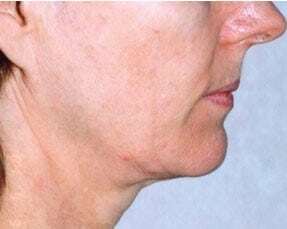 This is also a very popular treatment for sagging skin on the body too. Please speak to a member of our bookings team or your expert practitioner for further information. For optimum results, we recommend a course of treatments. 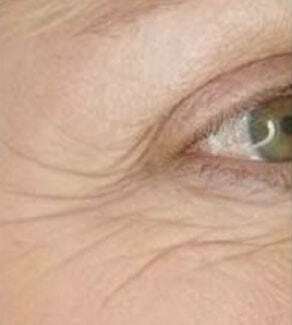 Problem areas such as the eyes can be lifted and skin elasticity improved. Your skin will appear smoother, tighter and fresher. During a consultation, you will have the chance to discuss the treatment and results you are looking to achieve. Our experienced practitioner uses the Radio Frequency (RF) energy to penetrate the skin’s layers and heat the tissues where the collagen is produced. This heating causes a contraction of the collagen fibres resulting in tightening of the skin in that area. At the same time it encourages the production of more collagen enhancing the overall result of the treatment over time for smoother and tighter skin. Your skin may be slightly red and tender following treatment, however, this will go down quite quickly. This treatment is totally safe with very few side effects and down time. This treatment can be carried out over a series of sessions. A full consultation will be provided beforehand with your practitioner determining a tailored course of treatment for you. CAN PATIENTS WITH EXCESS SKIN HAVE THIS TREATMENT? Yes! 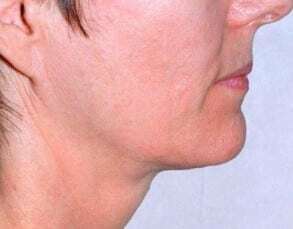 This treatment is perfect for those people who want to remove the unsightly sagging skin experienced after even minor weight loss around the face and neck.